Rich in black fruits – cherries, currants and berries, intense and elegant, completed by vanilla notes; excellent length and structure. 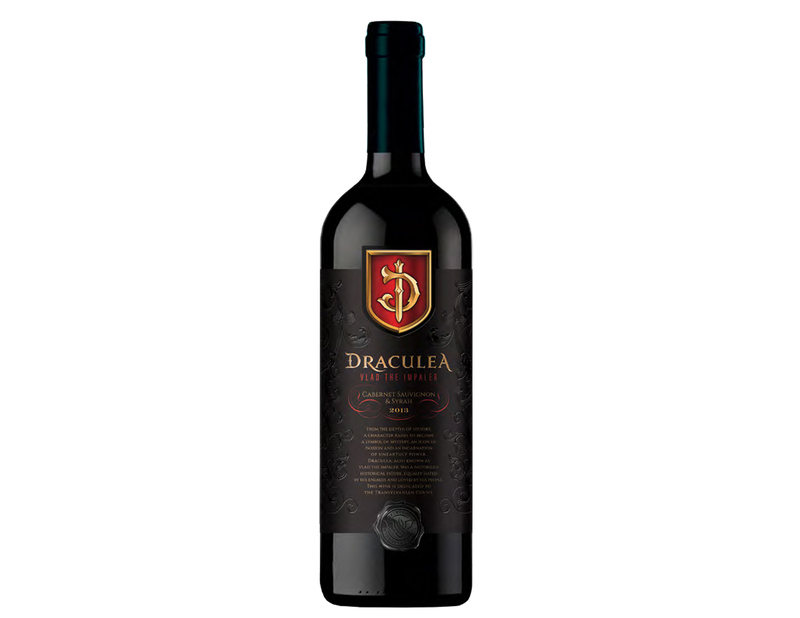 This wine comes from the company’s own vineyards located in Sahateni (Dealu Mare, region) – Romania, the seventh largest country producer of grapes in the world. Grapes were harvested on the middle of September by hand. Alcoholic fermentation in closed tanks with gentle cap irrigator, extended skin contact for 21 days. Malolactic fermentation and maturation for 12 months in Romanian oak barrels. Food Match: Braised short ribs, mushroom stroganoff, Moroccan lamb dishes.